Drs. 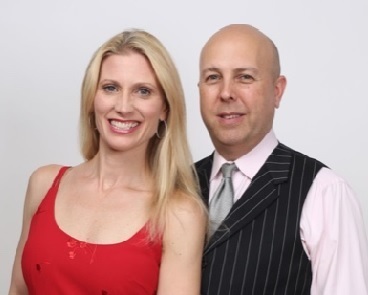 Stuart and Theresa Warner are a husband-and-wife chiropractic team who have revolutionized the chiropractic world by teaching chiropractors to attract the child as the first patient in the family to receive care. Guided by their passion for helping children achieve their full God-given potential, the Warners have created a unique and powerful model for building child-centered practices. Drs. Warner are Media Ambassadors for the profession. They regular appear on national Network TV and radio shows to educate, defend and advance chiropractic care for newborns and kids. The Warners have created a movement to propel chiropractors to leadership positions in children’s health and wellness throughout the world. Chiropractors that desire to advance their message to the world can accomplish that at ChiropracticMediaAmbassadors.com.